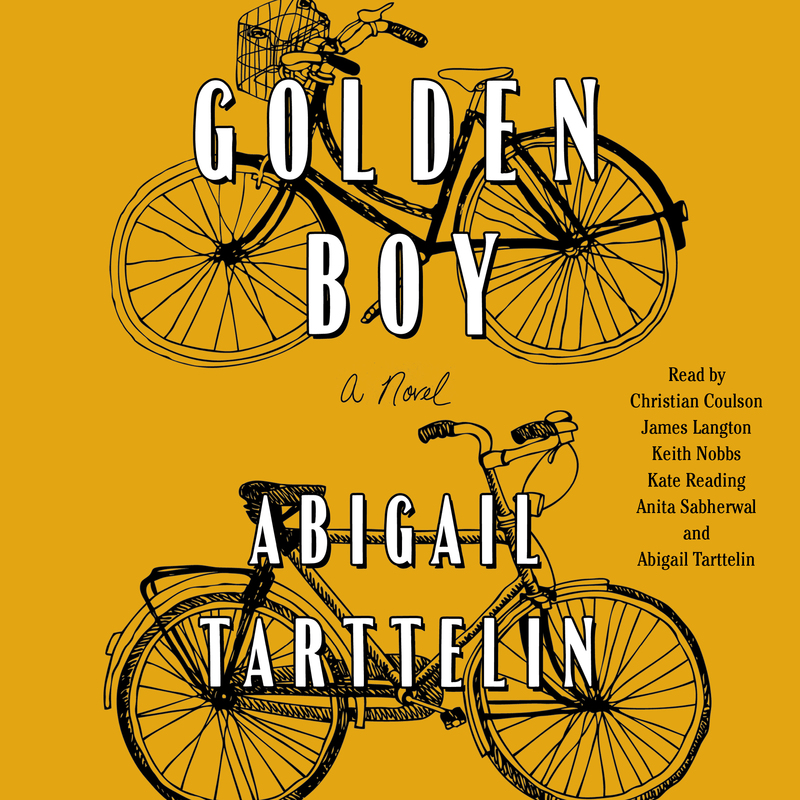 This reading group guide for Golden Boy includes an introduction, discussion questions, and ideas for enhancing your book club. The suggested questions are intended to help your reading group find new and interesting angles and topics for your discussion. We hope that these ideas will enrich your conversation and increase your enjoyment of the book. Max Walker is a true “golden boy” in everyone’s eyes—his mother’s, his brother’s, his teachers’, friends, and the girls at school. His parents are also very successful and are local celebrities in the affluent suburb where they live, especially now that Max’s father is standing for a seat in Parliament. But Max is hiding something: he is intersex. When an enigmatic childhood friend named Hunter steps out of his past and abuses his trust in the worst possible way, Max is forced to consider the nature of his well-kept secret. Why won’t his parents talk about it? Will his friends accept him if he is no longer the Golden Boy? Who is Max Walker really? Told from multiple perspectives, including Max, his brother Daniel, his mother Karen, his father Steve, his doctor Archie, and the “kook” Sylvie, who has stolen his heart, Golden Boy is a riveting tale of a family in crisis, a fascinating exploration of identity, and a coming-of-age story like no other. 1. Explore the theme of duality in Golden Boy. Max seems perfect in every way yet is physically imperfect, Karen is a perfectionist yet highly flawed, Steve is a politician yet is able to resist taking the “party line” when it comes to his son’s condition; Daniel appears to be the quirky black sheep of the family and Sylvie is a “kook,” but they may be the most “normal” characters of them all. 2. Discuss the theme of public vs. private life in the book. How far does this political “golden” family’s protection of privacy extend into their home and hearts? And despite her hesitation about Steve running for office, in what ways is Karen even more of a politician than her husband? 3. Daniel often refers to Max as a superhero. In what ways can Max be compared to heroic figures in books, comics, and movies? Max would probably consider his intersexuality his biggest weakness. Would you say that it is in fact his biggest strength? If so, why? Do you think his intersexuality makes him see and experience the world in a way that others might not? 4. When Daniel asks Max what the scariest thing in the world is, Max tells him “the scariest thing is a secret.” (p. 260) Talk about this underlying theme of the novel—the damage that secrets and silence can do. How would this story have been different if the Walker family were more effective communicators? 5. Discuss Archie’s role in the book as both the practical, medical voice in the novel, as well as a mother figure. How is she able to help and protect Max, unlike Karen? 6. Hidden identities and genders, gravesites, star-crossed love, duels (if only on Xbox), death, misguided parental figures, complicated villains, a doctor/apothecary/priest figure, even a twist on the “To be or not to be” question. In what other ways does Golden Boy pick up on themes from beloved Shakespeare plays like Romeo & Juliet, Hamlet, and Twelfth Night? 7. Discuss the setting of this novel, the fictional town of Hemingway, a suburb of Oxford, England. Can you imagine the story taking place in an American town? 8. Hunter appears very clear-cut on the surface. Before we even meet him, his name signifies that he is the villain. But is there more to him than that? Do you think he loved Max? 9. The subject of intersexuality has been explored in recent novels, such as Middlesex by Jeffrey Eugenides and Annabel by Kathleen Winter. 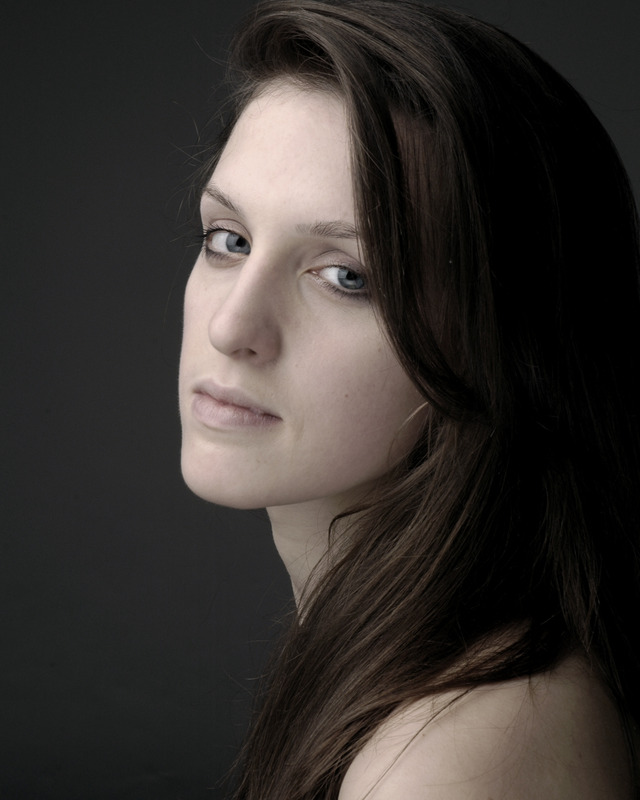 How does Abigail Tarttelin’s portrayal compare and contrast? 10. Dr. Archie Verma asks herself “how detrimental is intersexuality, really, to a person’s life?” (p. 320) What does Max’s story add to a discussion about gender norms? What does it add to a discussion about trans children? 11. Steve says that if he and Karen take away Max’s “right to his own choices . . . he stops making decisions for himself, he forgets how to stand up for himself and things like this happen. People like Hunter will happen to him.” (pp. 329-330) Do you agree? Was Steve or Karen somehow to blame for what happened to Max? 12. What might a feminist reading of Golden Boy /intersexuality be? Or, what could Golden Boy and intersexuality add to a feminist discussion? “XXY,” an Argentinian film about a fifteen-year-old intersex girl. Sexing the Body: Gender Politics and the Construction of Sexuality by Anne Fausto-Sterling. New York: Basic Books, 2000. Lessons From the Intersexed by Suzanne J. Kessler. New Brunswick: Rutgers University Press, 1998. Intersex in the Age of Ethics (Ethics in Clinical Medicine Series) by Alice Domurat Dreger, ed. Hagerstown, Maryland: University Publishing Group, 1999.